Fences are essential for your property, and whether you desire them for safety or for aesthetics, Rustic Fence has you covered! 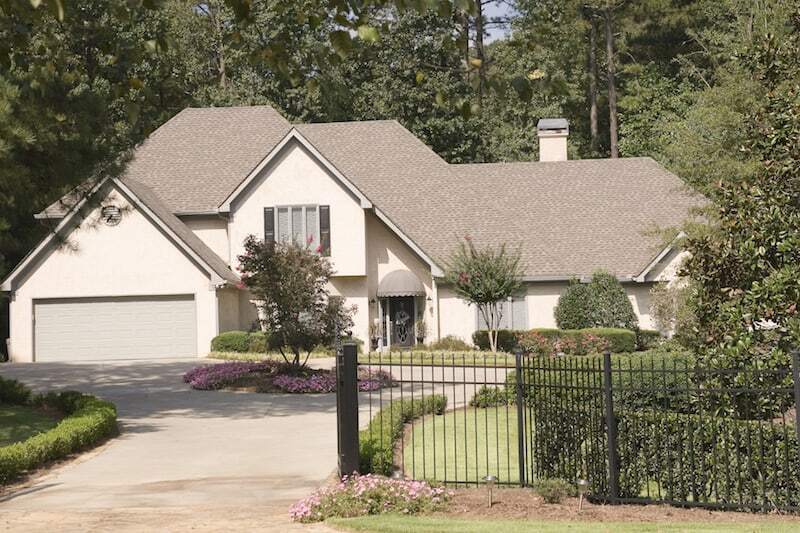 For over 50 years, we have custom designed, built, and installed fences throughout Arlington, TX. Our fences are built with the highest quality materials so that you can continue to trust your fence for years to come. takes an expert to know which fence is best for the job. To ensure that you love your new fence as much as we do, we will work with you every step of the way so that you get the fence straight out of your dreams. Whether you desire your fence for a residential or commercial property, we will find a solution that fits your goals. Some of our clients include Six Flags, the Texas Rangers, plus the great locals throughout Arlington. Since 1964, we have been taking fencing more seriously than the rest. Derick South opened Ajax Fence in Arlington in 1953 and founded Rustic Fence in 1964. We truly want you to love your fence, and our leading customer service team will be with you every step of the way so that you always feel confident in the process. Our team works with contracts of different sizes throughout Arlington, so if you have a want for a new fence, we are ready to help you today! 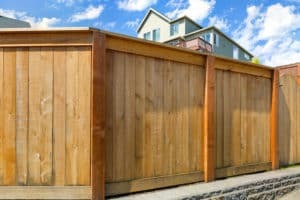 Contact us at Rustic Fence now for a free estimate plus more information on how we can give you the best fence in town!